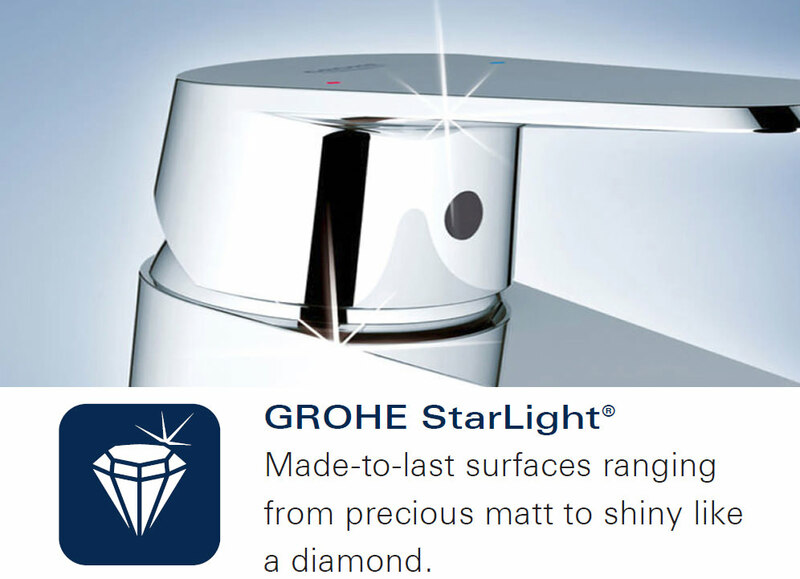 Now you can instantly immerse yourself in a delightfully refreshing showering experience with this elegantly stylish Grohe Bauedge Shower Mixer Valve. 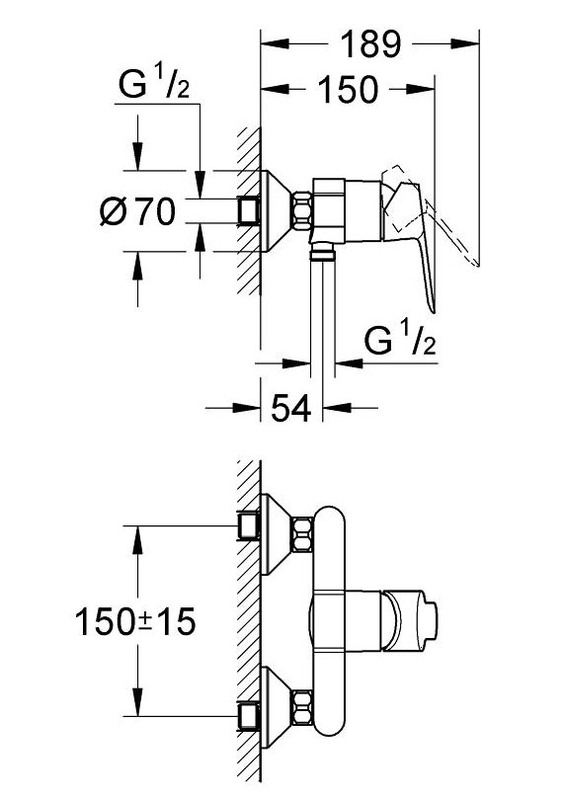 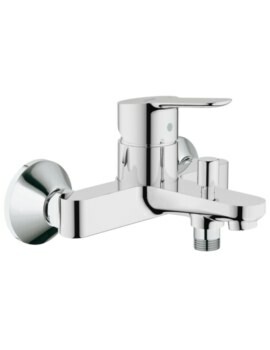 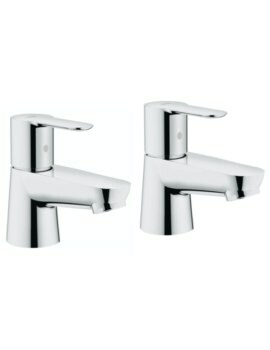 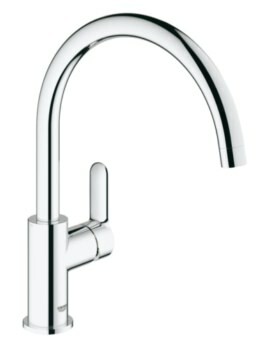 Suitable for wall mounted installation, this aqua stunner comes with adjustable flow rate limiter and an elegant metal lever handle for facilitating smooth operation. 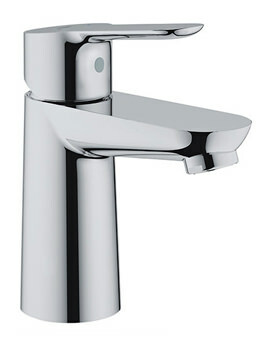 The gleaming chrome finish of this unit will give a vibrant appeal to your bathroom. 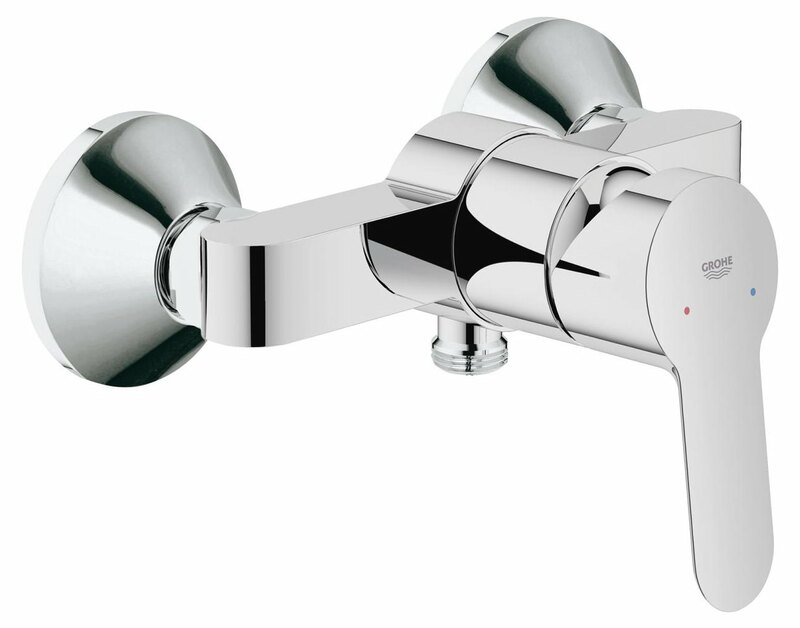 It works using long life 46 mm ceramic cartridges and is supported by five-year manufacturer warranty for ensuring your peace of mind.